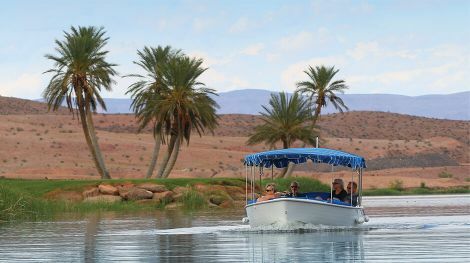 With an Electric Trevi Jay Boat, the water is accessible whenever you want it to be. There’s no planning. There’s no prepping. When you’re ready to be on the water, your boat is ready to take you. 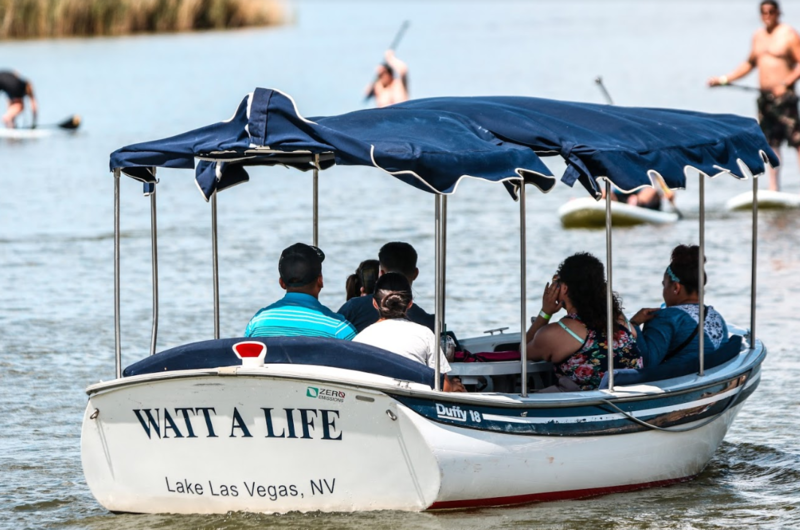 Our Trevy Jay's hold up to 8 people, if you have 9-11 people please upgrade to a larger boat for an additional fee when you arrive. You may also bring your own food and drinks onboard!